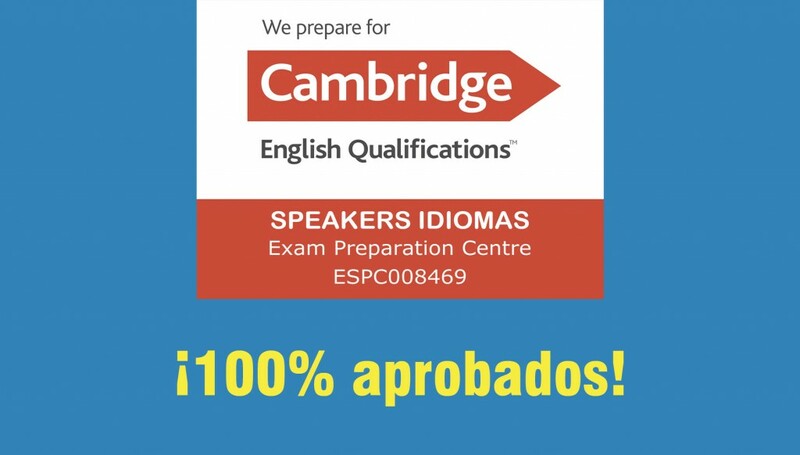 ¡100% APROBADOS EN LOS EXÁMENES OFICIALES DE CAMBRIDGE ENGLISH KEY, PET, FCE Y CAE! ¡100% APROBADOS! ¡ENHORABUENA A TODOS NUESTROS ALUMNOS QUE SE HAN PRESENTADO A LOS EXAMENES OFICIALES DE CAMBRIDGE ENGLISH KEY, PET, FCE Y CAE!